August 4, 2017 – Quality King Home Inspections is proud to announce they will be partnering with Spectora, a provider of modern home inspection software and business tools, to provide homebuyers and agents in Long Island the most easy-to-use home inspection reports on the market. Quality King Home Inspections provides high-quality home inspections paired with excellent customer service and support. Quality King Home Inspections is certified through InterNACHI, the largest home inspector association in the country. Quality King Home Inspections provides Long Island agents and their clients a modern home inspection report that highlights the important information they need. Quality King Home Inspections provides Long Island area homeowners a FEMA experienced home inspector. Drawing on experience in helping homeowners with just about every major disaster, Quality King Home Inspections delivers high-quality home inspection reports with information you need to make informed decisions. 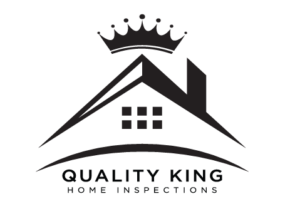 Quality King Home Inspections is based in Patchogue, New York.